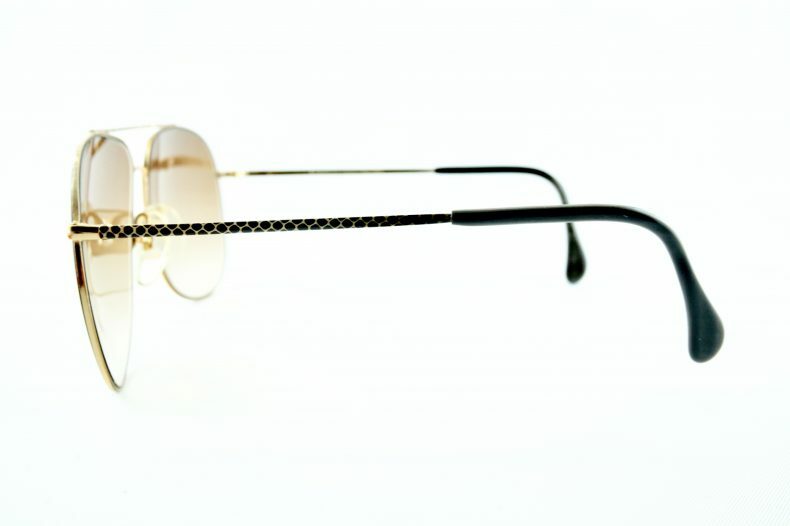 Neostyle eyewear is one of the biggest brands in the world, made up of classic frames from the 70’s, 80’s and early 90’s. 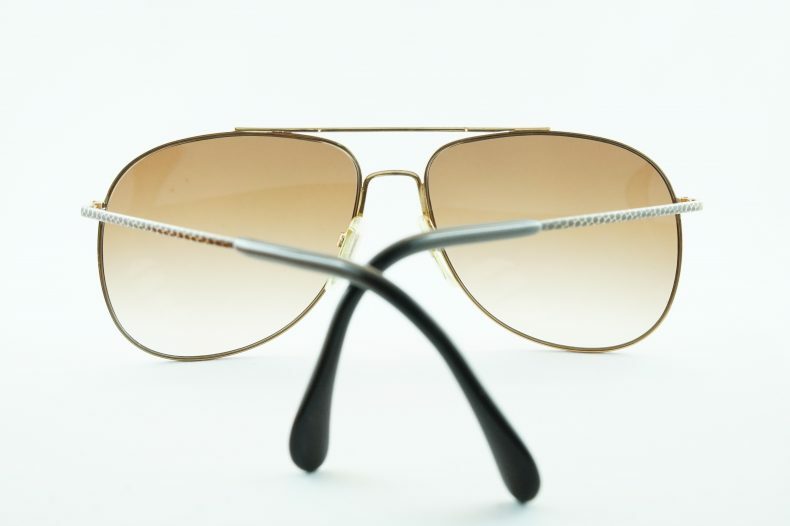 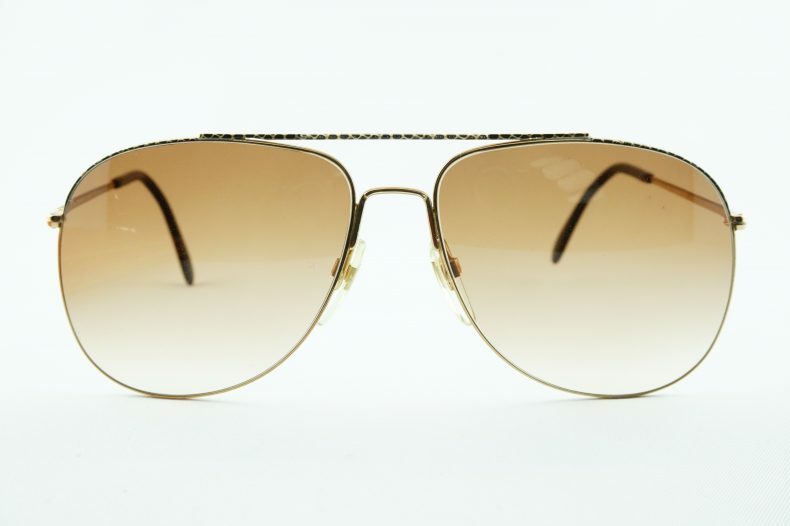 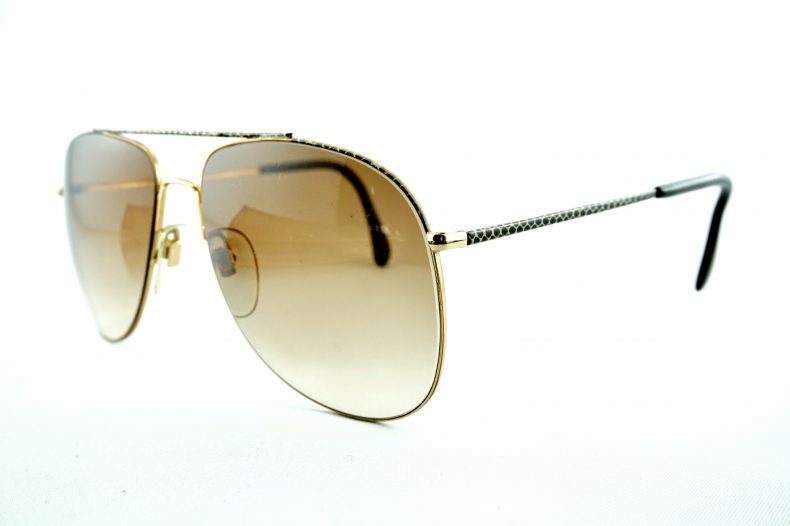 The “Neostyle Nautic 2” frame was most famously worn by the King of Rock n Roll, Elvis Presley during his performance in 1972 at Madison Square Garden. 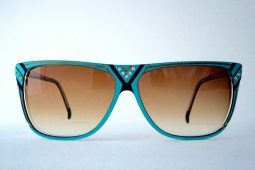 It contribute to the quick rise of the brand.